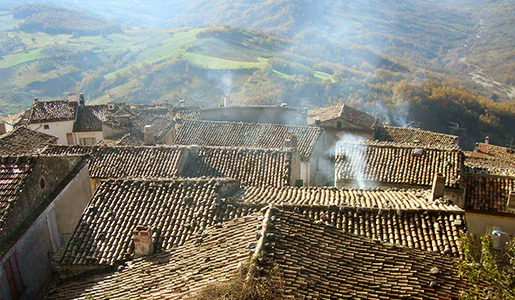 Carunchio is a breathtaking village perched on a hill, and noted in history as far back as 1000 AD. 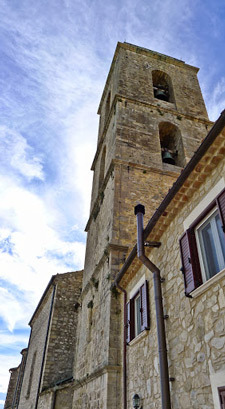 It is now listed among the "100 Most Beautiful Villages in Italy" because of the beauty of its spectacular location and its architectural quaintness. 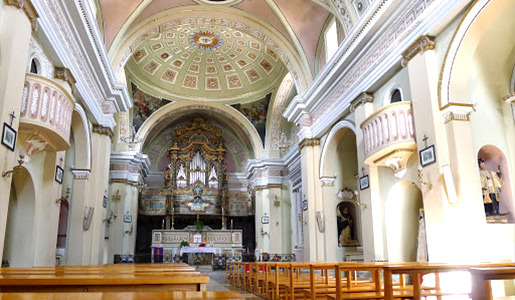 The church being the most important structure in the life of most Italians, it shares the summit of the hill with both Palazzo Castelli and Palazzo Tour D'Eau, the latter of which was built by a prestigious French noble family in the early 1700's. 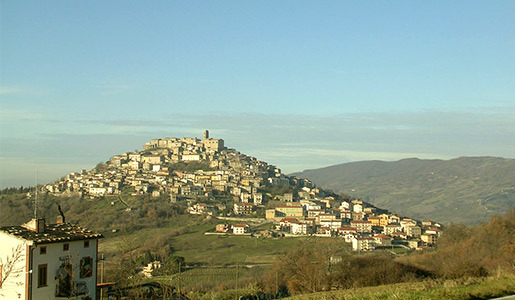 The population of Carunchio is of about 600 people and the average age is very high. 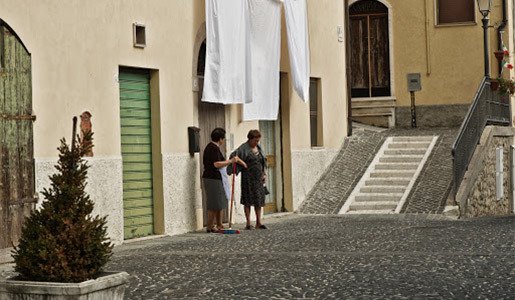 Most of the younger generation migrated to more modern towns where jobs are available, thus leaving this historic village populated by older people. 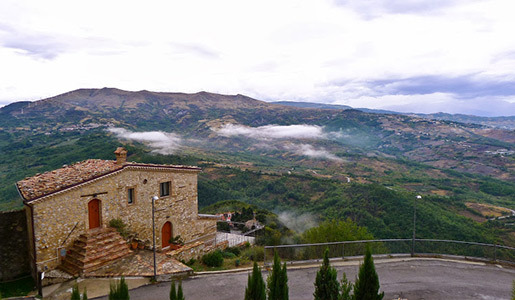 The altitude in Carunchio is about 700 meters, which is around 2,000 feet. The temperatures in the summer don’t get too high because being situated in the mountains, there is no humidity and carry chilly nights. There is a nice temperature excursion between day and night, providing very restful nights. 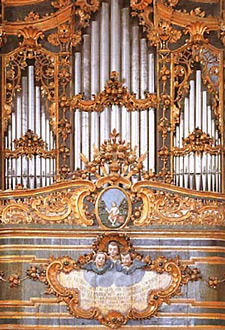 The 17th century church of San Giovanni Battista houses one of the most famous baroque pipe organs in Italy, dating back to the late 1600's; if you're here in the summer you just might be able to catch an organ concert!